Yes I am writing this on what is now Christmas Day, but its a quick seasonal update on one of our favourite artsy people. 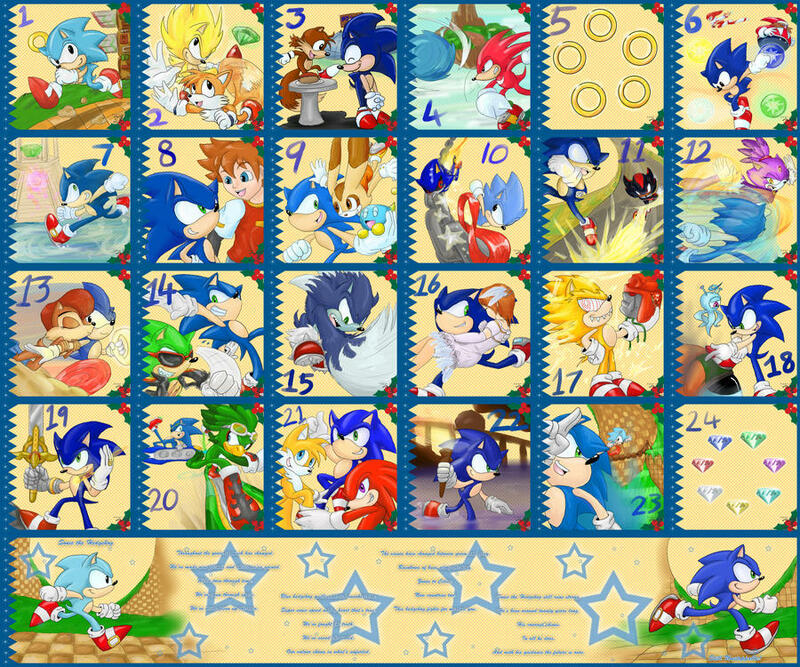 All December Feniiku has been doing a quick art piece a day as part of a Sonic advent calendar. Now it is done. So here are all 25 drawings from all over the franchise. Click to see it full size – it’s huge!